What to do with all the photos you are taking? Set up a Photo blog? There might be an easier way to store your photos. 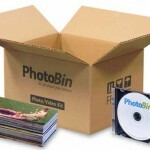 Check put Photobin.com. 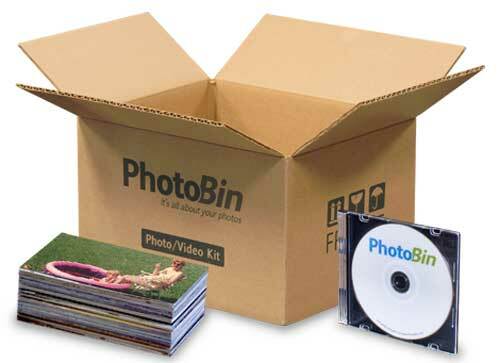 Photobin let’s you create your own photo book. No more ‘photo mania’ – don’t ever hunt for your photos again on different hard drives, mobile devices and flash storages. Create an easy photo diary without ever loosing any of your precious memories. Simply upload your photo using any mobile device or pc and upload it to Photbin. Or scan your photo to a computer and save it. Don’t have the time or equipment? Simple mail your photos to Photobin and they will do the work for you. Did you know .. ? Originally all photographs were monochromatic, or hand-painted in color. Although methods for developing color photos were available as early as 1861, they did not become widely available until the 1940s or 50s, and even so, until the 1960s most photographs were taken in black and white. Since then, color photography has dominated popular photography, although black and white is still used, being easier to develop than color.